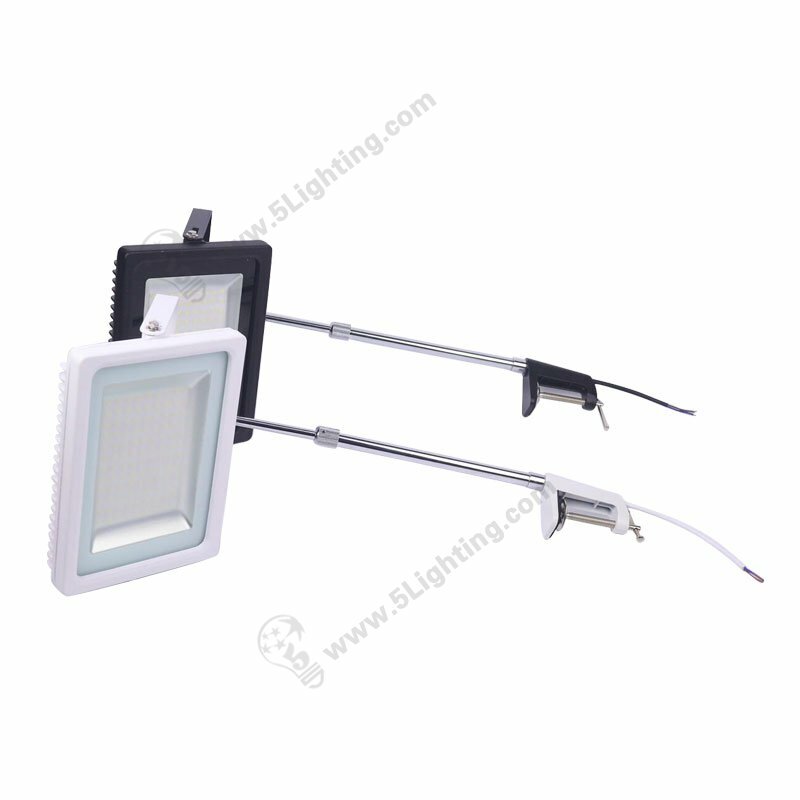 Panel display board lighting 50w, Exhibition display lights for folding panel board applications. 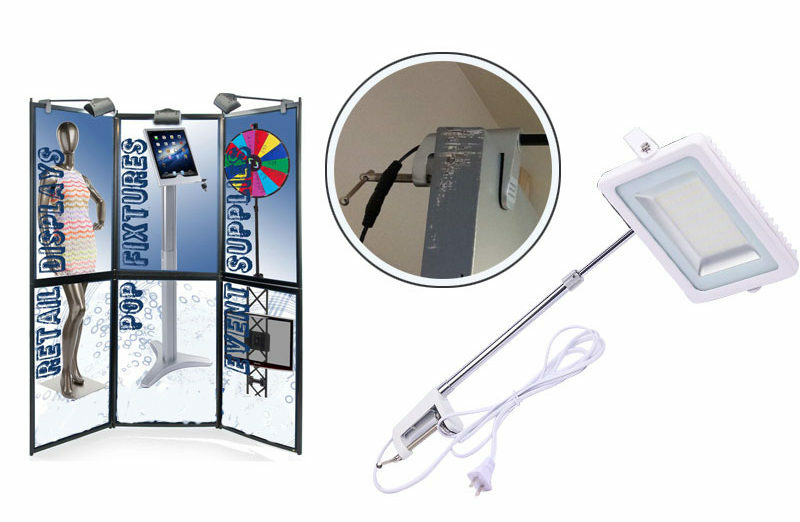 Application: Specially used in several kinds of exhibition display panel board. 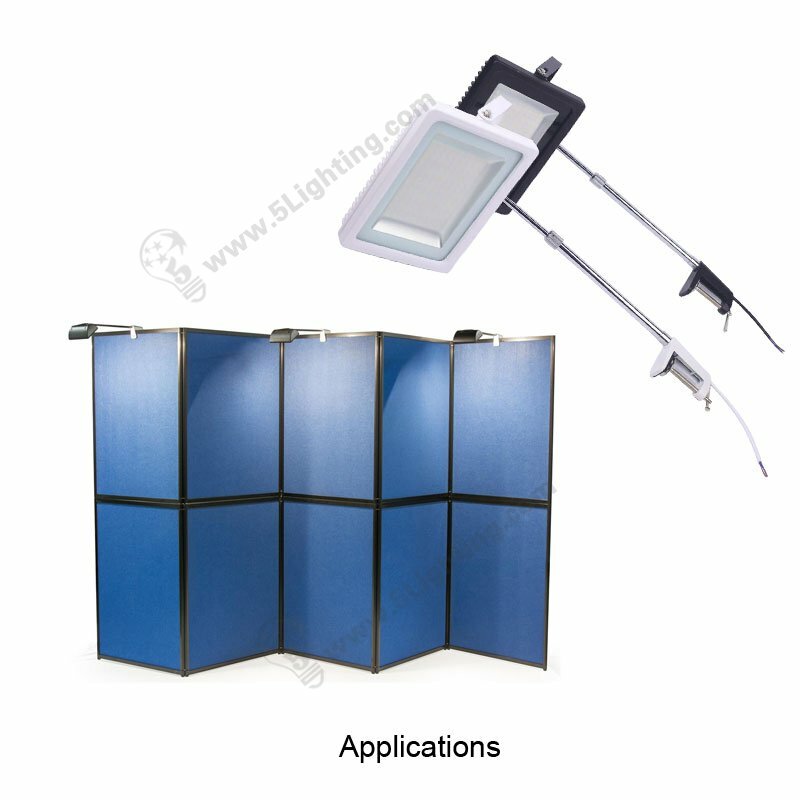 g): New display lighting series trade show lights for folding panels 50watts offers black and white two colors optional. 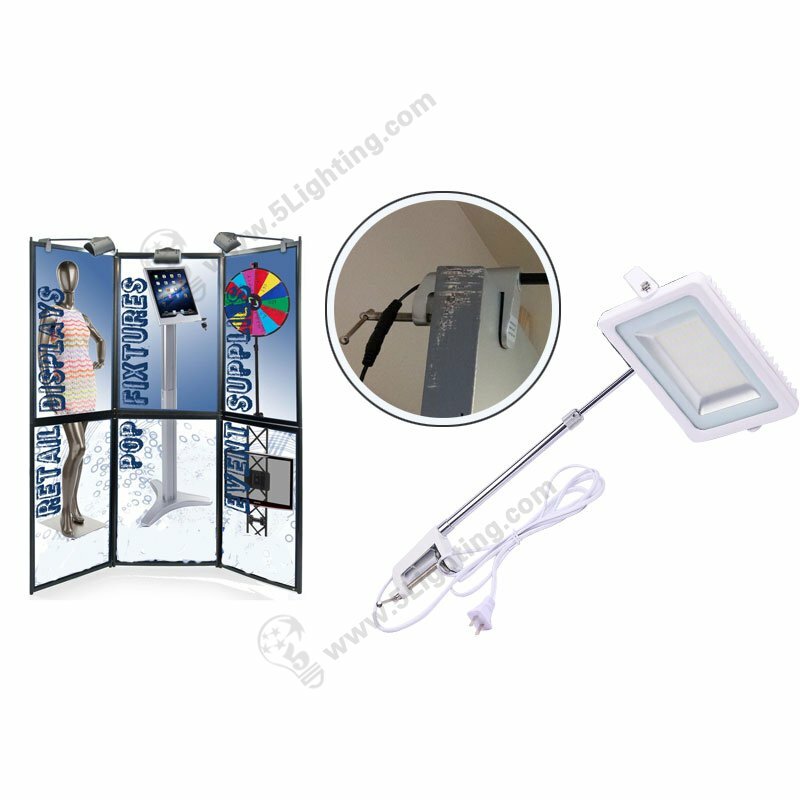 Factory direct sale panel display board lighting 50w comes with a flexible mounting clip, to a great extent, it brings great convenient for customers while doing installation, and our led display panel lights has widely adopted in trade fair panel board display scenes, like: tri-fold display board, advertising display board, even used in Octanorm display system. 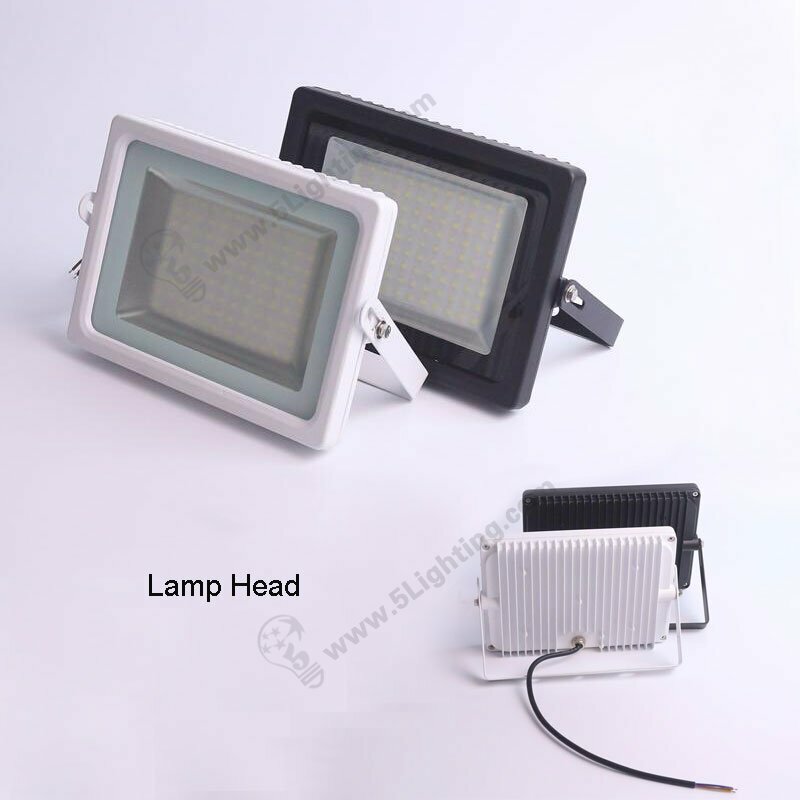 : Plug options: UK Plug / US Plug / Plug / Euro Plug etc. 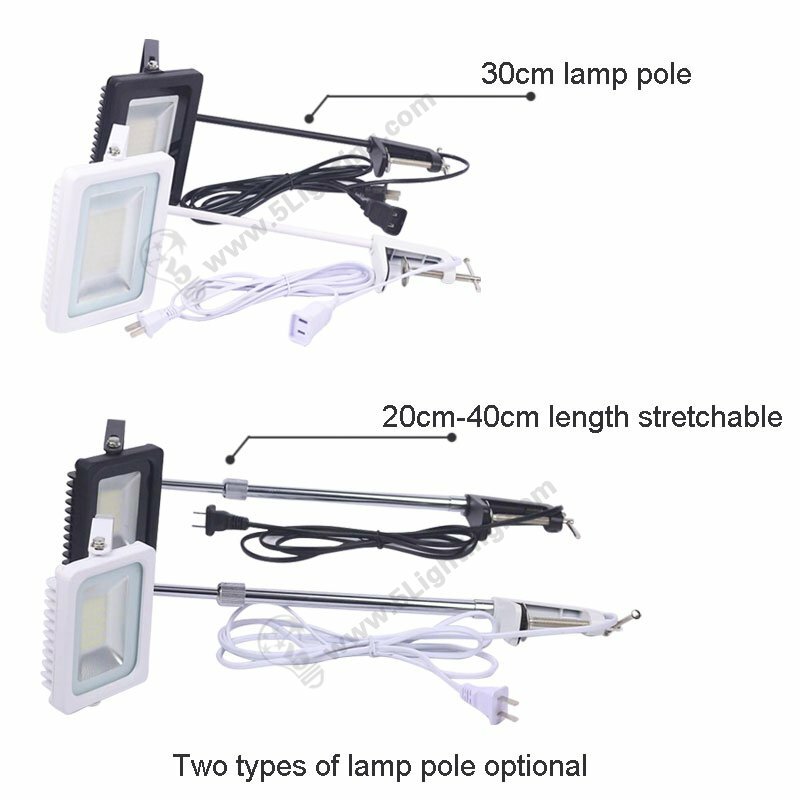 : Matched parts & accessories: Mounting clip assembled with LED light. 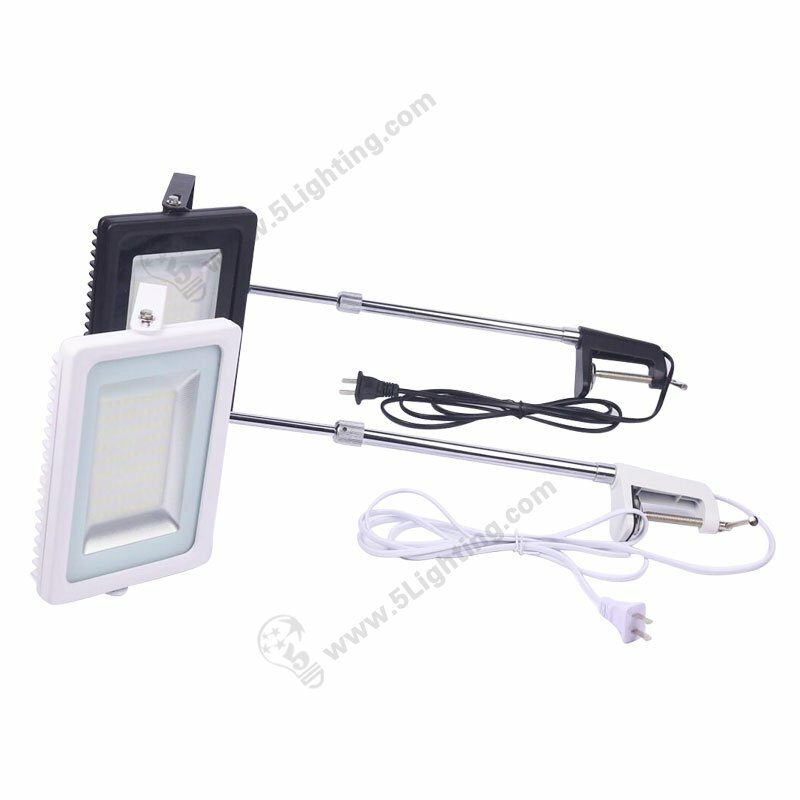 Great quality panel display board lighting 50w from 5 Star Lighting Factory! 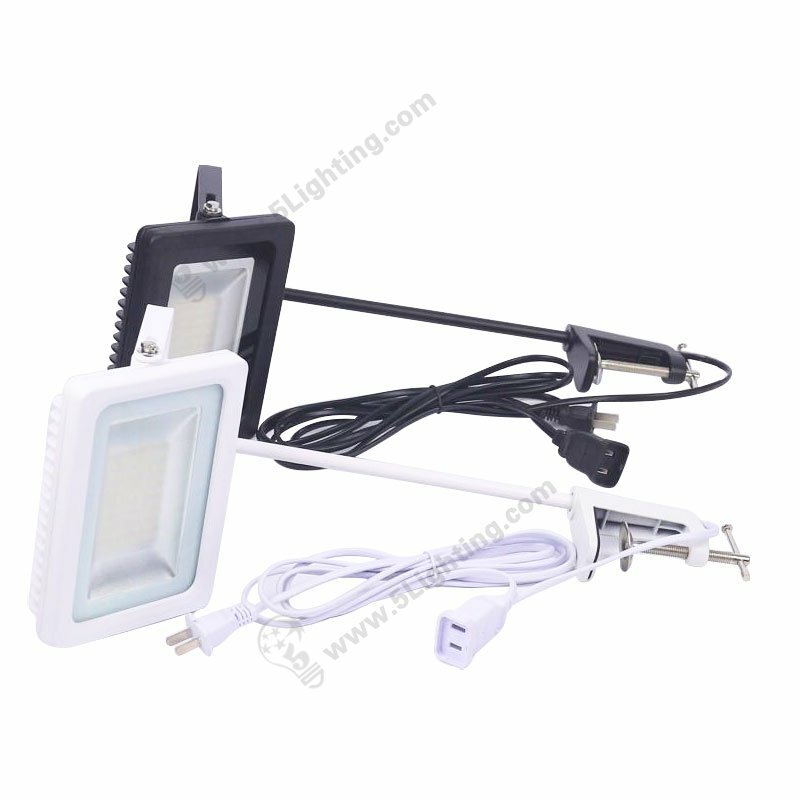 Panel Display Board Lighting 50w, 110V/220V, Exhibition display lights that easy installation for folding panel board applications. 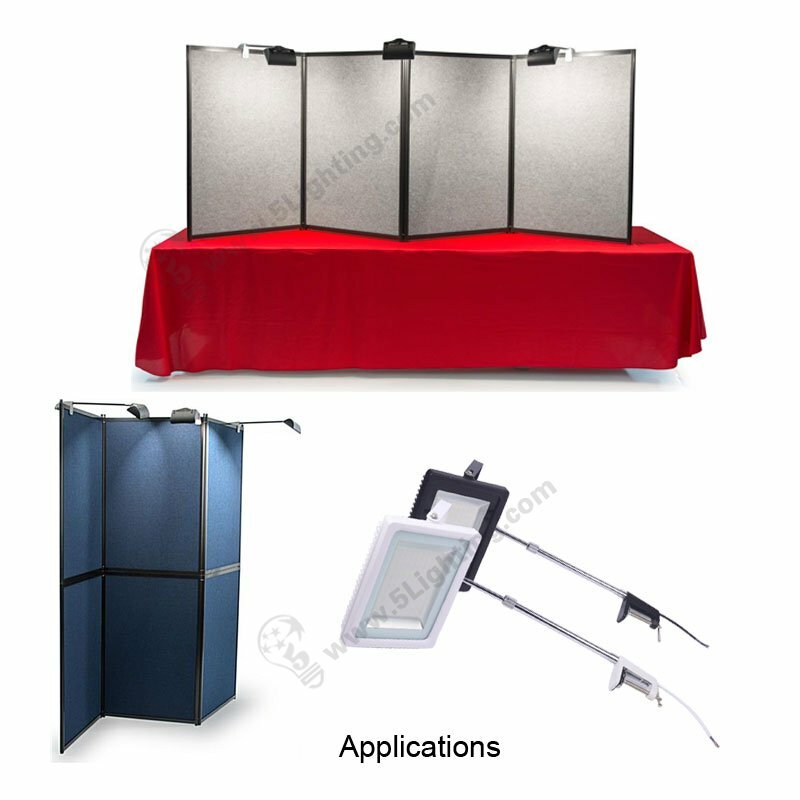 Applications: For Panel board display and other exhibition / trade fair advertising panel display booth, like: tri-fold display panel etc.